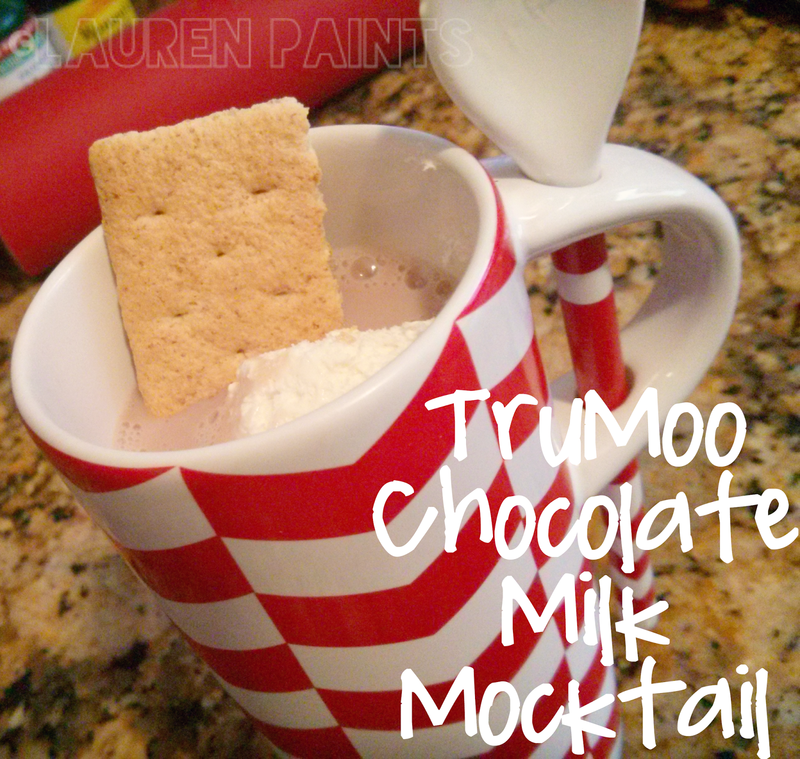 TruMoo Chocolate Marshmallow Milk is different! which makes TruMoo a treat that I absolutely love. 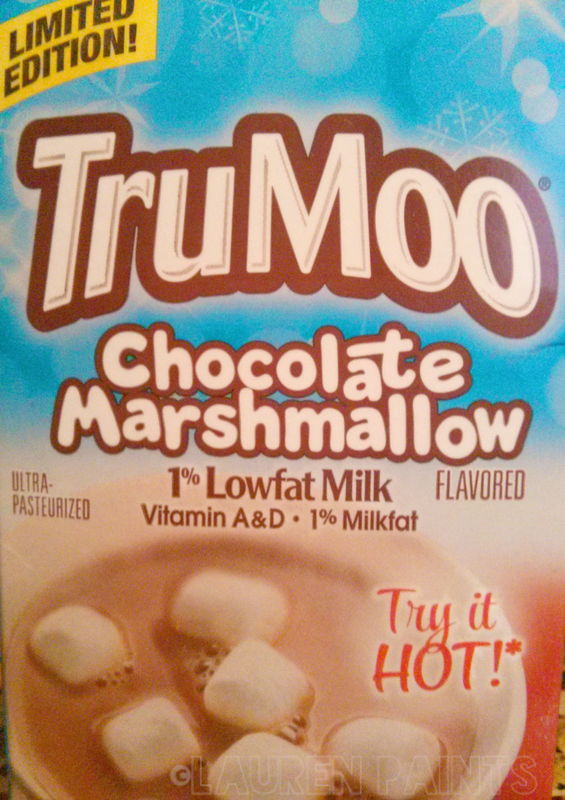 I'm not usually much of a "milk drinker" but TruMoo Chocolate Marshmallow is seriously tasty. Do you want to make a mocktail of your own? I prefer the adult versions but these little babies are family friendly, so tasty, and SO easy to whip up! 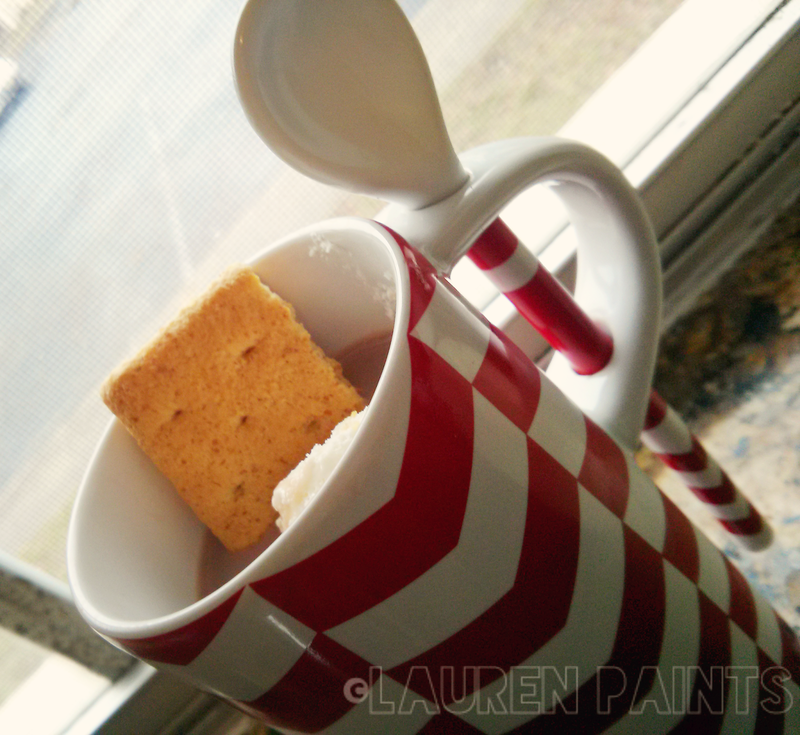 and it makes for the perfect rainy day treat! 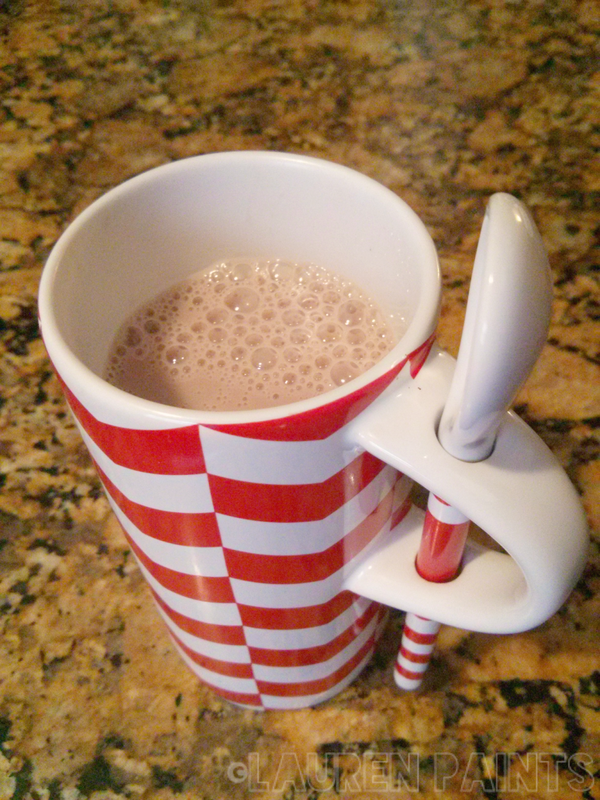 TruMoo's Chocolate Marshmallow Milk is fun to add to anything! It makes for a rich and luxurious dessert smoothie! TruMoo Chocolate Marshmallow milk is made with fresh white milk sourced from regional dairies around the country, as well as pure cocoa and just enough natural sugar to make it taste great. which are two things that I LOVE about TruMoo! Seriously, it's a hit in my house, for this reason alone! nationwide through the month of February! Click here to find a store near you that carries this delicious treat! I promise, you'll fall in love! will even love this stuff. you'll have to let me know how much of a hit it was in your home! Would you like to learn more about TruMoo?